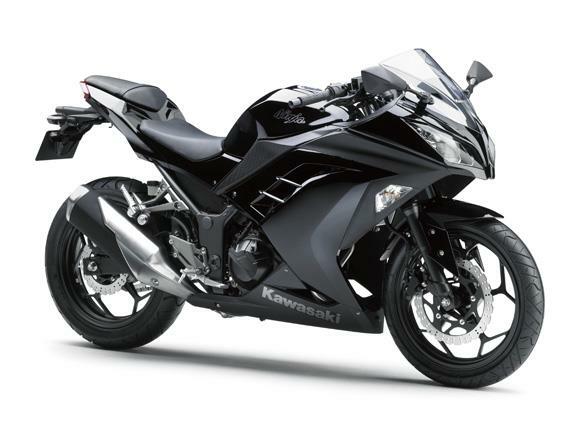 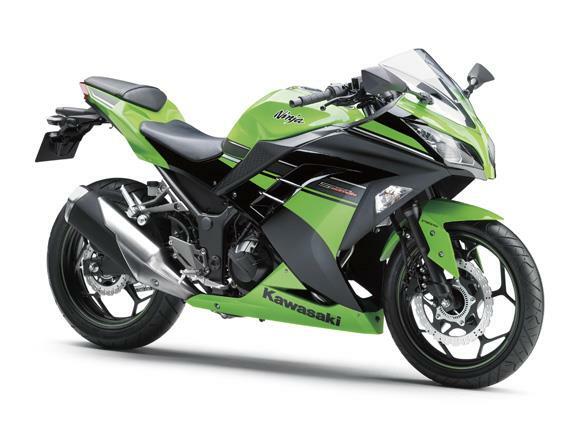 The Kawasaki Ninja 250R gets a significant update for 2013, with a whole new look as well as modifications to the engine and optional ABS. 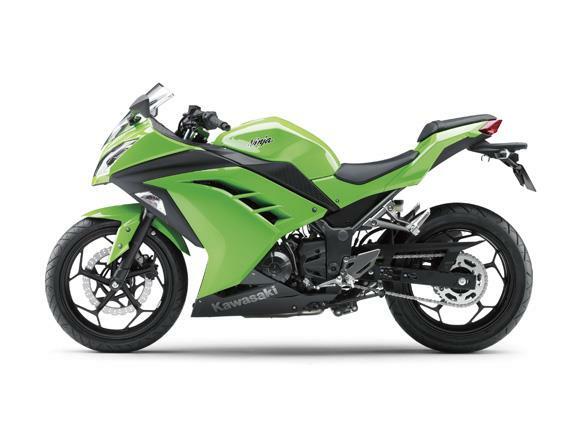 The 249cc parallel twin engine gets new pistons and crankcases and the cylinders will be diecast. 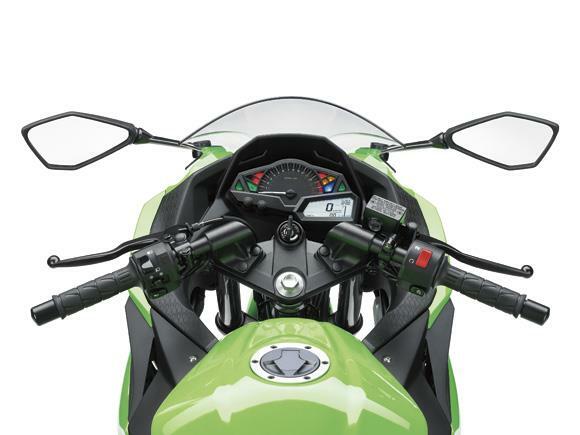 The new bike is expected to weigh 171kg without ABS, making it 6kg heavier than the current model which was introduced in 2008. 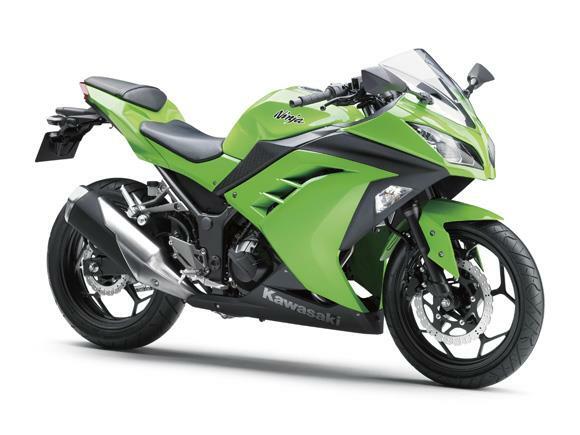  To see more pictures of the new Ninja 250R, click here.